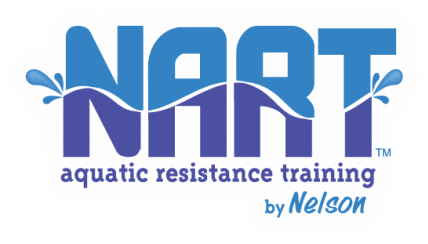 A Level 1 Certified NART™ instructor having completed a six month training program under Terry Weise, a Level 2 NART™ instructor who has been teaching the program for four years. 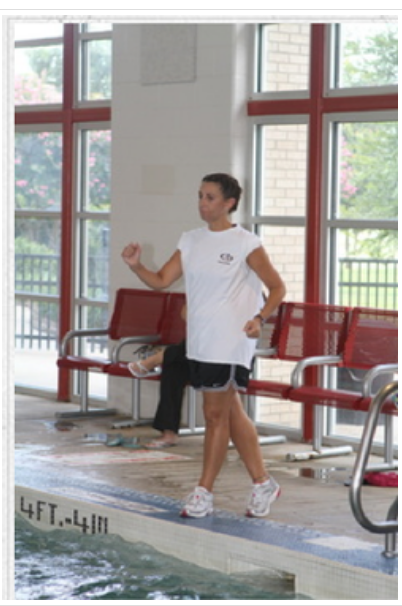 Rhea is a personal trainer with a Bachelor of Science degree in Kinesiology with a course of study in Exercise Science from Texas Woman's University in Denton, Texas. Rhea is also has a personal trainers certification from the Institute for Aerobics Research, Dallas, Texas run by Dr. Kenneth Cooper. I have been training individuals in health clubs, corporate fitness centers and in the privacy of their own homes for over 25 years.